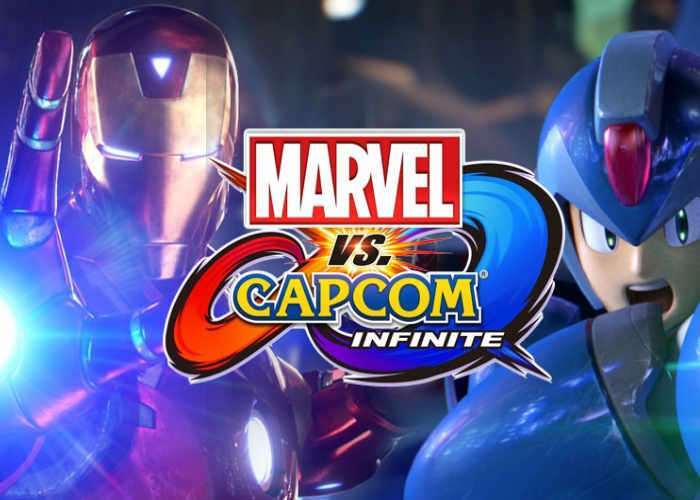 Marvel and Capcom have this week announced the availability of the new Marvel vs. Capcom: Infinite Demo which is now available for free on the Xbox platform, ahead of the game’s official launch later this year. Providing you with a taste of what you can expect from the Marvel vs. Capcom: Infinite game when it launches on PC, PlayStation 4 and Xbox One towards the end of 2017 on September 19th. Combination of the robotic foes known as Ultron from the Marvel Universe and Sigma from the Capcom Universe, this psychotic villain is obsessed with infecting all organic life with a cybernetic virus. Play this free story demo and unite champions like Iron Man, Captain Marvel, Mega Man X, and Chun-Li to initiate the fight against Ultron Sigma. Unleash the power of the Infinity Stones to customize your characters with unique abilities and powerful game-changing effects that can quickly turn the tide of battle.